He was the son of Robert Royal Roy Raines and Talifah Cuma Tellie Faulkner. He was the son of Sidney Haywood Raines and Lucy Jane Wilkins. She was the daughter of Sidney Haywood Raines and Lucy Jane Wilkins. [S179] Unknown volume, Vance Co., N.C. Death Certificate: Her father's name was listed as Haywood Ranes and mother Lucy Wilkins. The informant was Mrs. Mable Grissom of 319 Montgomery St. Henderson which was also listed as Lillie's address., Register of Deeds Vance Co., NC Courthouse. She was the daughter of Robert Royal Roy Raines and Talifah Cuma Tellie Faulkner. Marriage*: Lillie Mae Raines married Solomon Wilson Brame, son of Buddy Asborne Brame and Bessie R. Roberson, circa 1935. 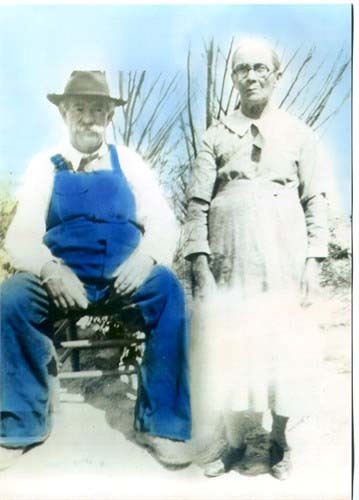 Divorce*: Lillie Mae Raines and Solomon Wilson Brame were divorced before 1953. Marriage*: She married Solomon Wilson Brame, son of Buddy Asborne Brame and Bessie R. Roberson, circa 1935. 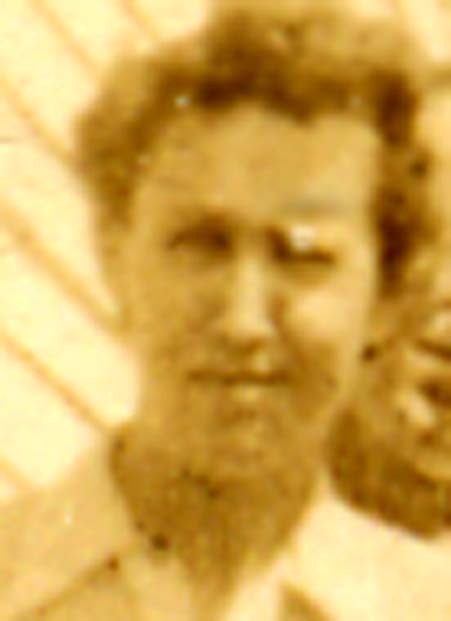 Birth*: Marion Ruth Dumpy Raines was born on 23 December 1922 at Henderson, Vance Co., NC. 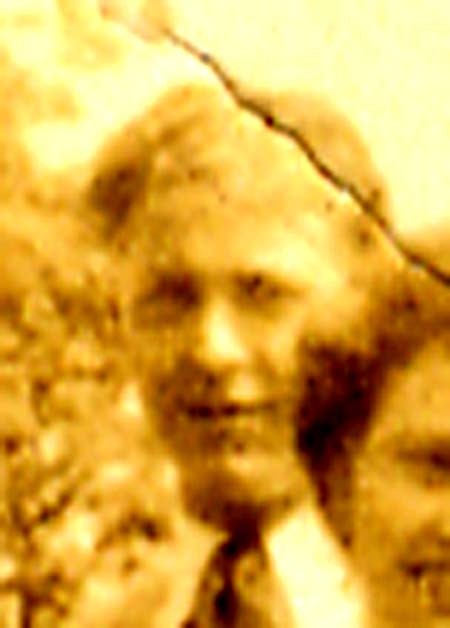 Death*: Robert Royal Raines Jr. died on 15 June 1977 at Henderson, Vance Co., NC, at age 50 . Burial*: He was buried circa 17 June 1977 at Elmwood Cemetery, Henderson, Vance Co., NC. 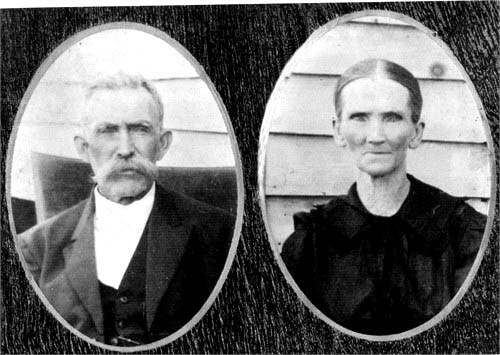 He was the son of Andrew Haywood Raines and Elnora Champion. She was the daughter of Andrew Haywood Raines and Elnora Champion. [S986] The Herald-Sun, 15 Feb 2007. [S522] The Daily Dispatch, 14 Sep 2011. [S179] Unknown volume, Vance Co., N.C. Death Certificate: Certificate for Robert Royal Raines stated father's name. Sidney Haywood Ranes death certificate give full name and his father's name., Register of Deeds Vance Co., NC Courthouse. She was the daughter of Herman Stevenson Raines and Evelyn Virginia Gill. 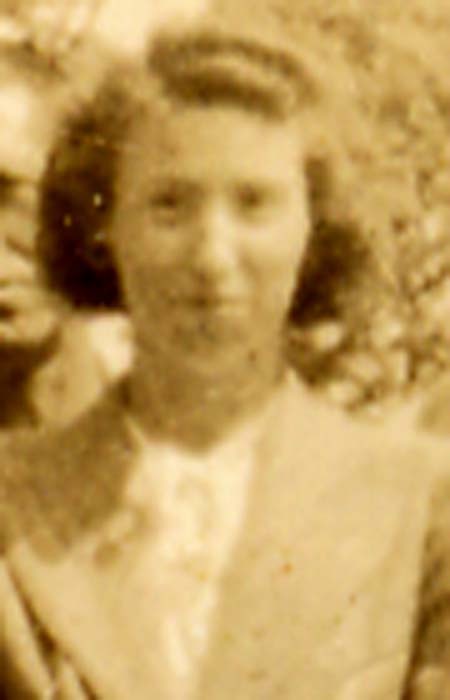 Birth*: Virginia Bell Raines was born on 1 August 1915 at Henderson, Vance Co., NC. William Furman "Billy" Raines Jr. 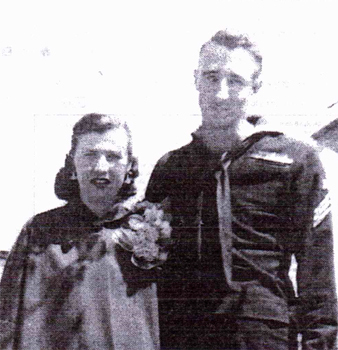 Birth*: William Furman "Billy" Raines Jr. was born on 15 December 1931 at Henderson, Vance Co., NC. He was the son of William Furman Willy Raines and Valeria Evans. [S339] Henderson Daily Dispatch, c 30 Mar 1998, Unknown. Death*: William Furman Willy Raines died on 25 October 1969 at Arlington, Arlington Hosp, VA, at age 57 . [S1633] Daily Herald, 7 May 2011. 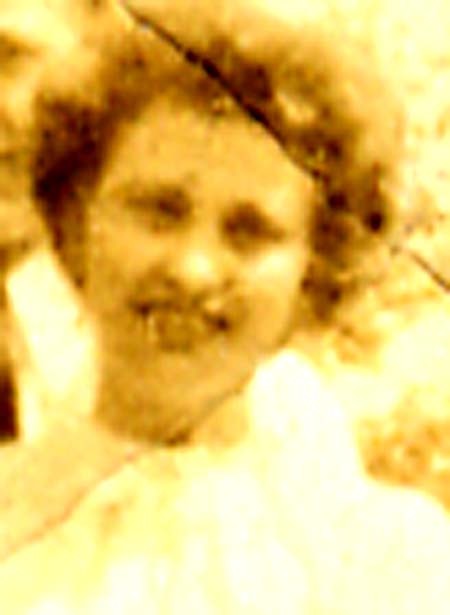 Marriage*: She married John Wesley Thompson Faulkner III, son of Murry Cuthbert Falkner and Maud Butler, on 2 September 1922. [S1584] 1880 Dent Co., Mo. Census.